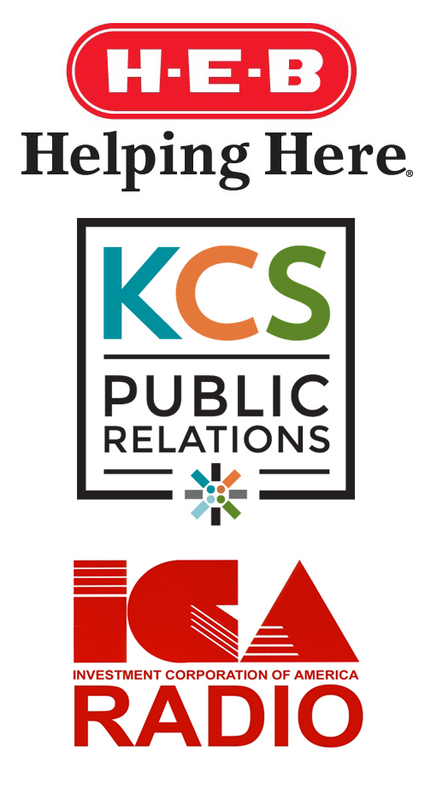 · On Friday, April 6, the San Antonio Chapter of the Public Relations Society of America will host a luncheon on campus and a discussion, Crisis Response and Recovery: Tips for Navigating Hurricanes and Other Company Disasters. UC Lone Star Ballroom A, 12:30 -1:30 pm. Open to the public, requires reservation.